In assembling this forum, we sought to explore how and why we do Asian Canadian studies. We asked our contributors to discuss their relationships to Asian Canadian critique, how their particular locations inform their approaches to diaspora studies, and their views on pedagogy. 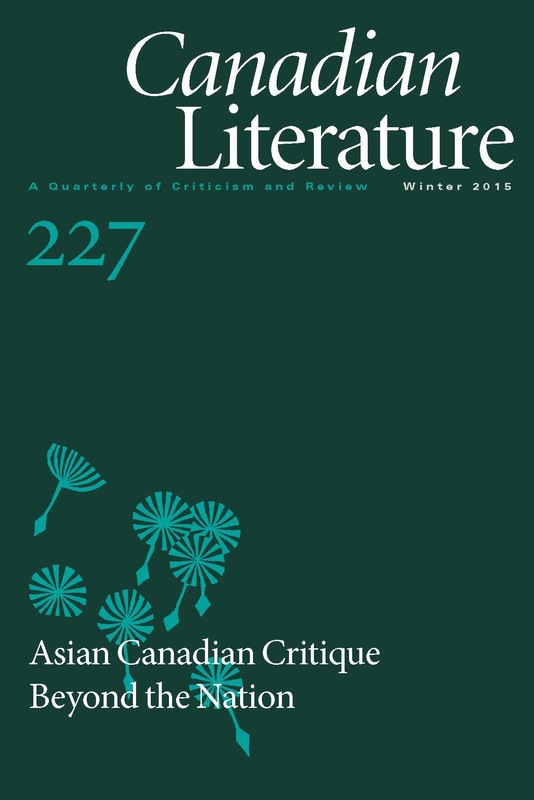 Contributors were encouraged to use these questions as launching points into a conversation about reimagining Asian Canadian studies rather than a checklist. Their responses move between personal, professional, and intellectual registers and reflect the ongoing commitments and debates that have underscored the field. They also remind us of the ways in which our methodologies are shaped by particular narratives of Asian Canadian studies.